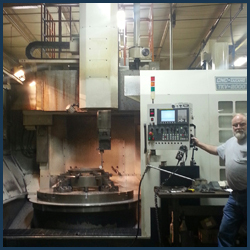 Since 1973, Starlite Diversified has been providing precision machining services and high quality products. 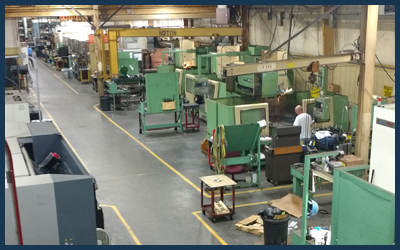 Sprouting from a modest 2,400 square foot building, Starlite Diversified now boasts over 55,000 square feet of manufacturing space. 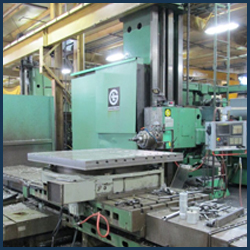 We utilize the most current manufacturing methodologies and technologies with machine capabilities geared to handle your most demanding project, be it a prototype or an extended volume production machining run. 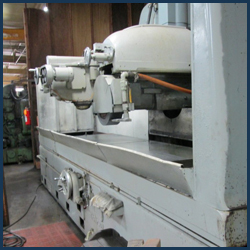 Starlite Diversified’s machine shop offers Precision Machining, Grinding Services, Metal Fabrication, CNC Turning, Gun Drilling and other precision machining related services. 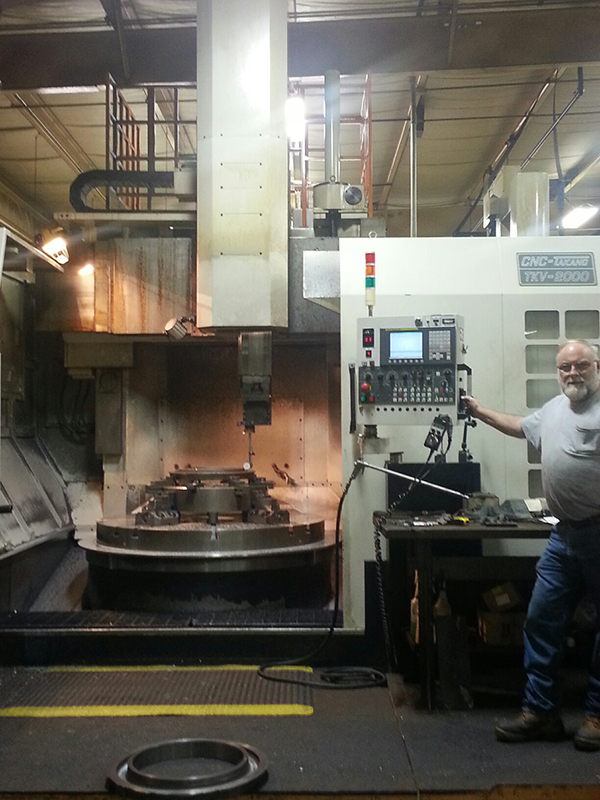 We also specialize in Large Format Machining and Turnkey Assemblies. 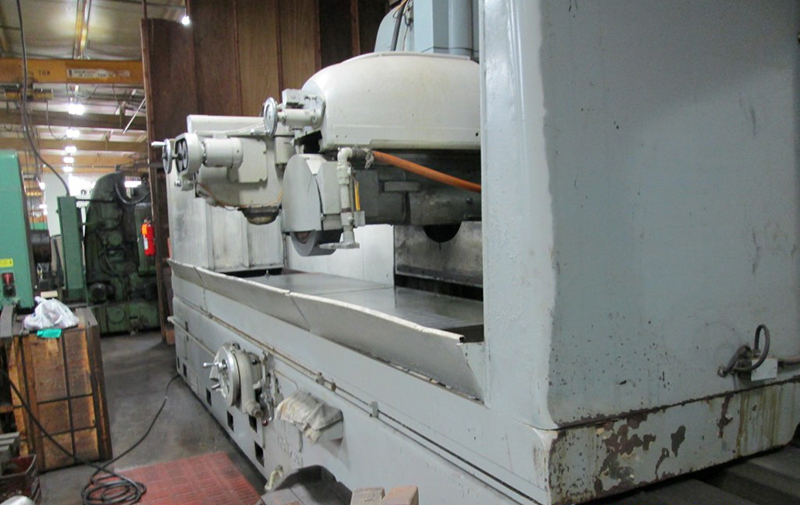 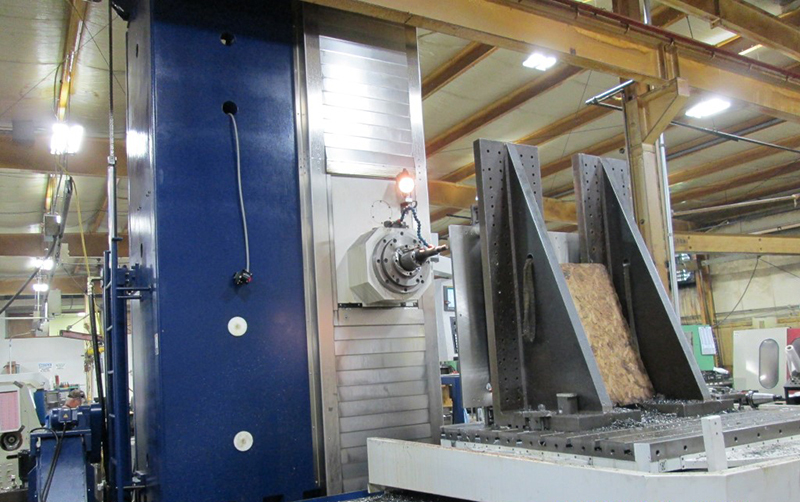 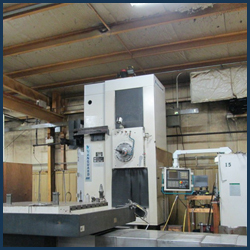 The vast array of machining equipment includes CNC Lathes, CNC Horizontal Mills, CNC Vertical Mills, Surface Grinders, Blanchard Grinders, Jig Grinders, Vertical Turning Lathes, and a top notch Quality Control Department. 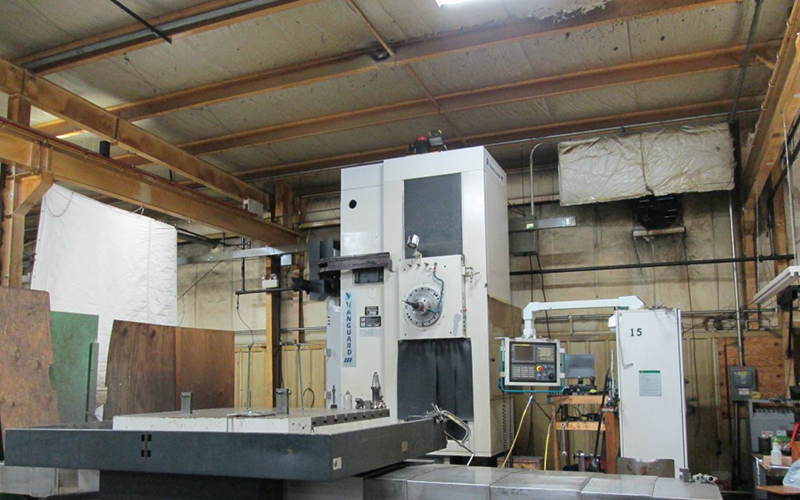 Dedicated personnel, quality workmanship and a great deal of pride have established Starlite Diversified as a premier source for precision machining services and products. 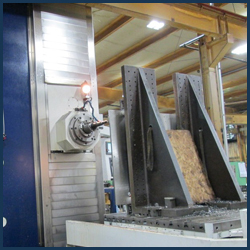 Starlite Diversified constantly strives to remain consistent to customer requirements through continuous investigation and implementation of new and improved manufacturing equipment and technologies. 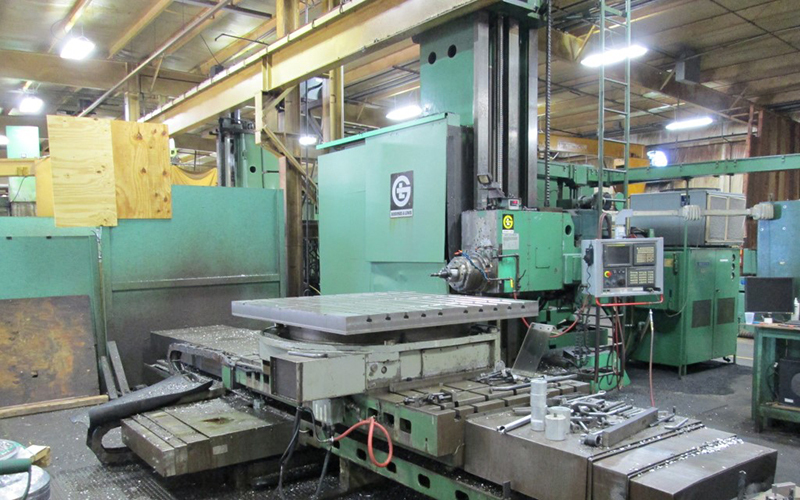 The people at Starlite look forward to and welcome new and challenging projects that tap the depth of their expertise and years of manufacturing know-how.